Help us make Chicago theatre greener! 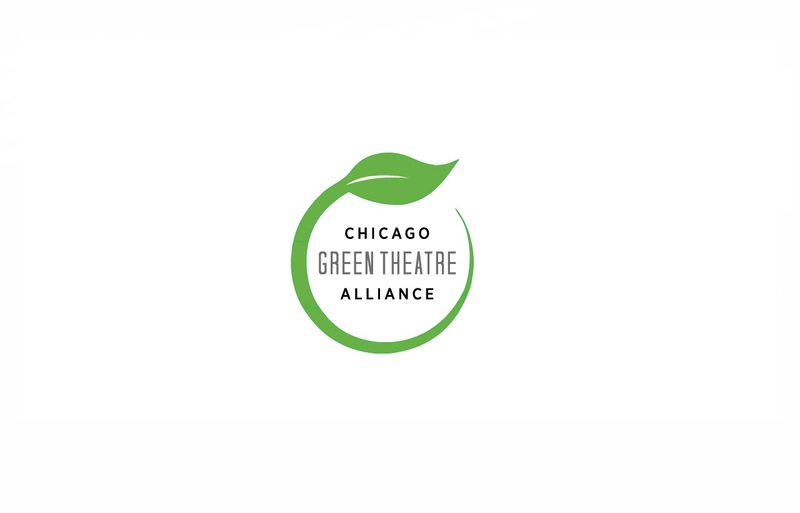 Join us for the Spring meeting of the Chicago Green Theatre Alliance and help push our CGTA initiatives forward. We'll gather to hear guest speaker Beth Holaday from Verde Energy Efficiency Experts, discuss our upcoming e-waste and textile drive, and share new ideas and bright spots. Actors, administrators, designers, technicians, stage managers, production managers and anyone that is interested in helping Chicago theatres adopt more environmentally-friendly practices is welcome! 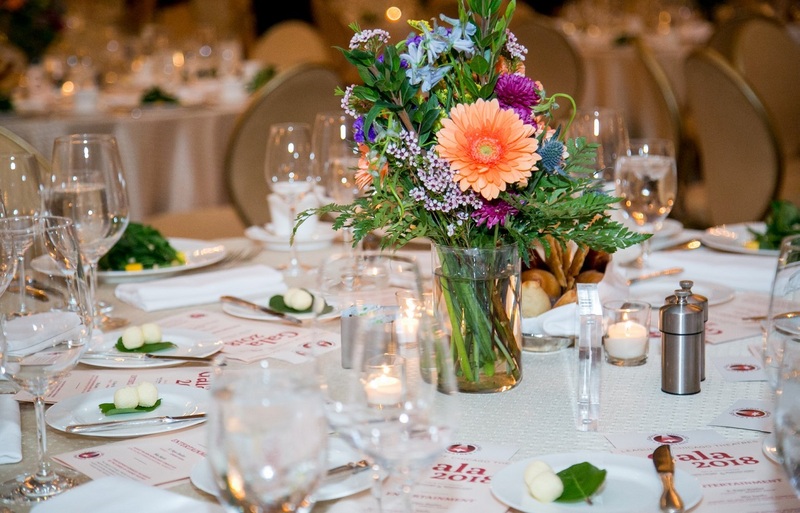 A fresh and elegant event that brings together friends of Chicago theatre to raise funds for programs to support the 240 member theatre companies of the League of Chicago Theatres. The 2019 event will take place on May 20. The evening will begin with cocktails at 5:30pm followed by dinner. 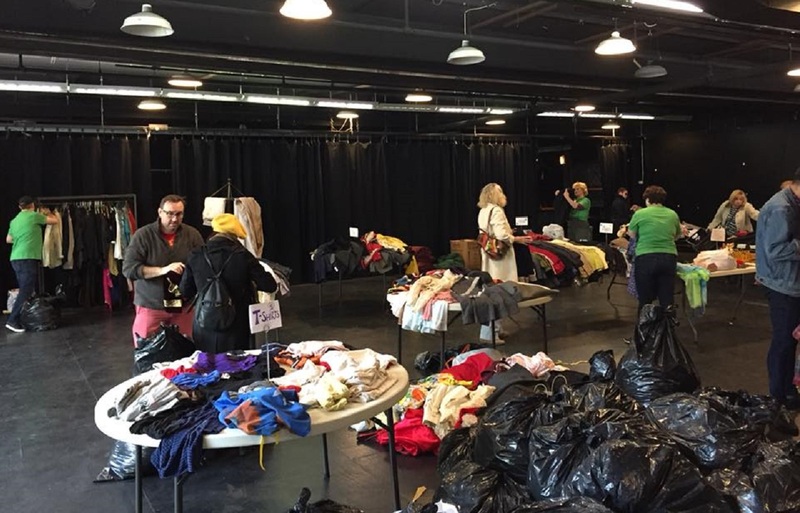 The Chicago Green Theatre Alliance will be hosting the 5th Annual E-Waste/Textile Drive and Costume Exchange for the Chicago theatre community on Friday, May 31st (10AM-5PM), Saturday, June 1st (10AM-5PM), and Sunday, June 2 (12-4PM) at Steppenwolf's Merle Reskin Garage Theatre (1624 N. Halsted). Additional drop offs may be made on Thursday, May 30th from 12-5PM. Get rid of your unused costume inventory, shoes and accessories, batteries, and e-waste (bring anything that plugs in or uses a battery except old TVs and CRT monitors) and we'll recycle them for you. Get FREE costumes, shoes and accessories for your next production. Please save the date and pass along to your costume shop and designers. If you are interested in volunteering for the drive contact Maggie. Save the date! 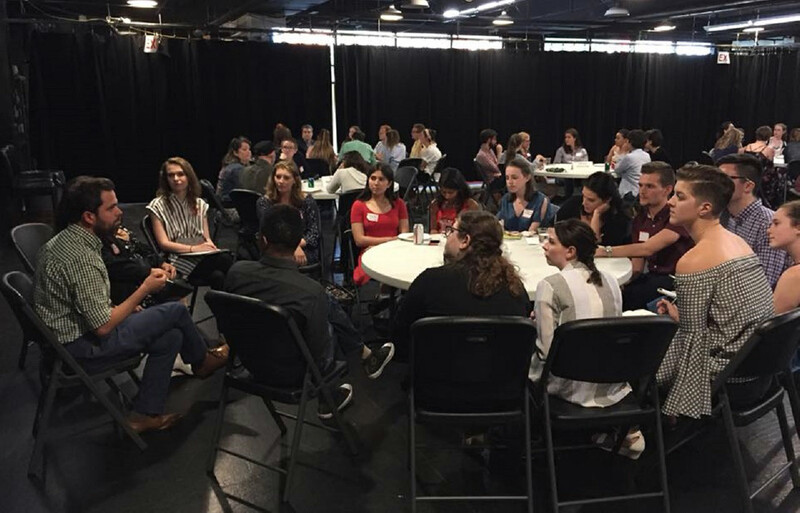 The Chicago Theatre Intern Networking Event is the only event of its kind to help interns and apprentices make new professional connections and learn from the experience of artists and administrators who are working in the city. Learn what makes Chicago unique from other theatre communities and how can you thrive here and succeed. Breakout groups include: Artistic/Casting, Development/Special Events, Education/Outreach, Literary Management/Dramaturgy, Marketing/PR, Production Management, Stage Management, Theatre Management and Technical/Design. Refreshments will be provided.